Heated Leather Seats, Trailer Hitch, Aluminum Wheels, Rear Air, Power Liftgate. LT trim. Warranty 5 yrs/60k Miles - Drivetrain Warranty; READ MORE! Leather Seats, Power Liftgate, Rear Air MP3 Player, Privacy Glass, Keyless Entry, Remote Trunk Release, Steering Wheel Controls, Child Safety Locks, Alarm. 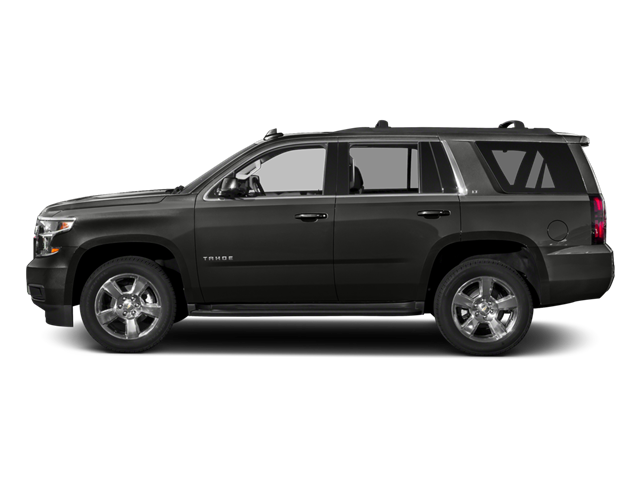 Hello, I would like more information about the 2018 Chevrolet Tahoe, stock# THOMAS. Hello, I would like to see more pictures of the 2018 Chevrolet Tahoe, stock# THOMAS.